The Village of Grand Cane is dedicated to keeping the presence of "Yesteryear" as a constant reminder of the importance of preserving the past for future generations. This get-it-done Village continues to draw like-minded people who restore more houses, establish interesting and unique businesses, galleries, and shops in available spaces in this very special place. 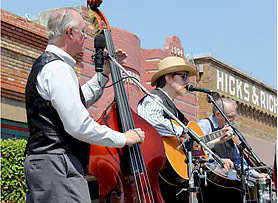 Thriving lovingly preserved home of the first accredited public high school in the state, with definite Norman Rockwell Flair, Grand Cane has become the art and live theater center of the parish. 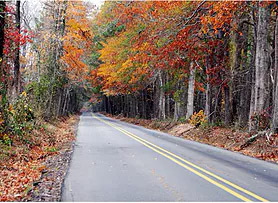 Founder, Amanda Hobgood, had the village laid out around the railroad tracks in 1881 and a vigorous business community soon developed with the population growing to almost five hundred. After the Depression, the demise of the railroads, the steady decline of rural agriculture and the general movement from rural areas brought the end of Grand Cane as a center for trade. Like so many other small towns left behind by progress, Grand Cane simply went to sleep until 1993. 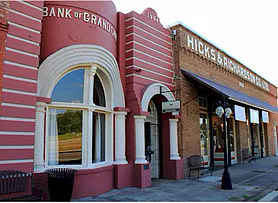 That year the Hicks & Richardson Building was purchased - the largest storefront in the block-long strip that is now the Village of Grand Cane. Afterwards came the passage of a preservation ordinance, creating the Grand Cane Preservation Commission, and the subsequent listing of what is now seven buildings on the National Register of Historic Places. 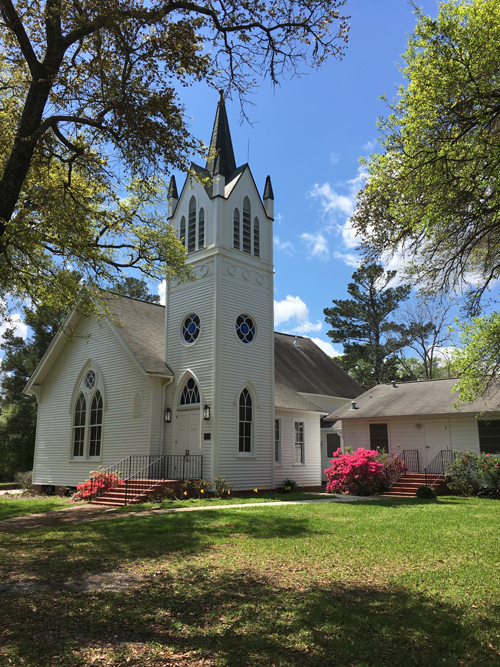 In September of 2009, the State of Louisiana designated the Village of Grand Cane as one of only forty-four Cultural Districts. 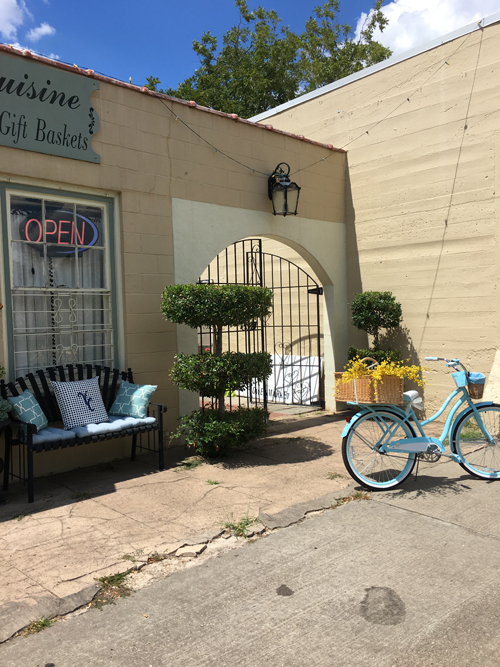 The DeSoto Arts Council established the DeSoto Arts Gallery in the Hicks & Richardson Co. Building which showcases original works of art for viewing and with many available for purchase. The Back Alley Community Theatre is also located in the Cultural District and is a popular destination for patrons of each of the many seasonal productions. 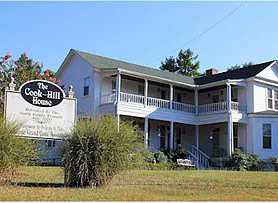 Village restaurants accommodate production events by pairing dinner with the shows while the nearby Cook-Hill House Bed & Breakfast is available for weary travelers that want to stay awhile.